The 2018 718 Cayman GTS is an intelligent buy. 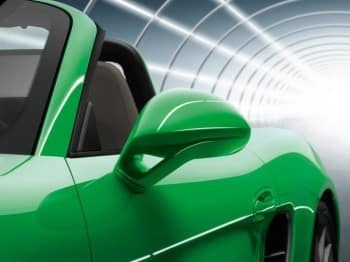 It gives you the sleek power of the Porsche Cayman S with a host of options: Porsche Active Suspension Management, torque vectoring, sport chrono, sport exhaust, and even the 20 inch wheels included. Now, you could start with the 718 Cayman S and add on features, but chances are you’d exceed the GTS in price before you matched the options it includes. A Porsche dealership enables customers to choose so many options that it’s important to spot and highlight the best combinations. The Cayman GTS gives you a 365 hp 2.5-liter flat four. Now, you can opt for the manual or PDK transmission. As traditional as manual is in a Porsche, the PDK really is the best automatic transmission on the market right now. It’s mapped beautifully and married to the Cayman expertly. Don’t worry that you’re not being traditional either – 90% of Porsche Cayman’s are ordered globally with the PDK instead of manual. All that combined gives the GTS version a 0 to 60 speed of 3.9 seconds. Even the S version keeps up a super 4.4 seconds. The race-like driving of the Cayman is what makes it, though. Here’s a tremendous looking car that draws from a racing profile and turns road into track. The feel of it is exceptional on the straightaway, with easy, smooth shifting and an aggressive streak, especially when accelerating at speed. It’s built to perform and its look rises from this fact, both classic and modern all at once – elegant yet understated. That separates it from some makers who build performance around look. That doesn’t prioritize the driver the way the Cayman does. It’s worth it to go with the GTS with an ample, and exhilarating, package of options folded in. 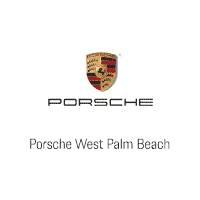 Visit a Porsche dealership to get a taste of it.